Atlético Mineiro Freezer Mug More info. 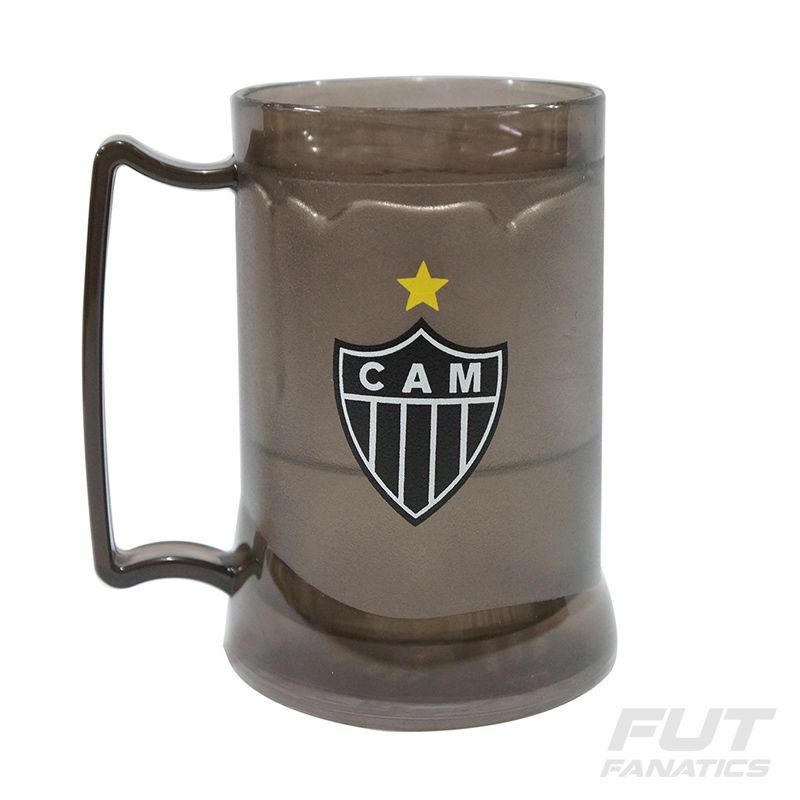 Celebrate with the Atlético Mineiro gel mug, which pays homage to Libertadores 2013. You put the piece down in the freezer for at least 5 hours before using it for the gel to freeze, remembering that the maximum limit is 48 hours. Then you just have to put your beer or drink and that's it. It will keeps your drink cold for much longer. 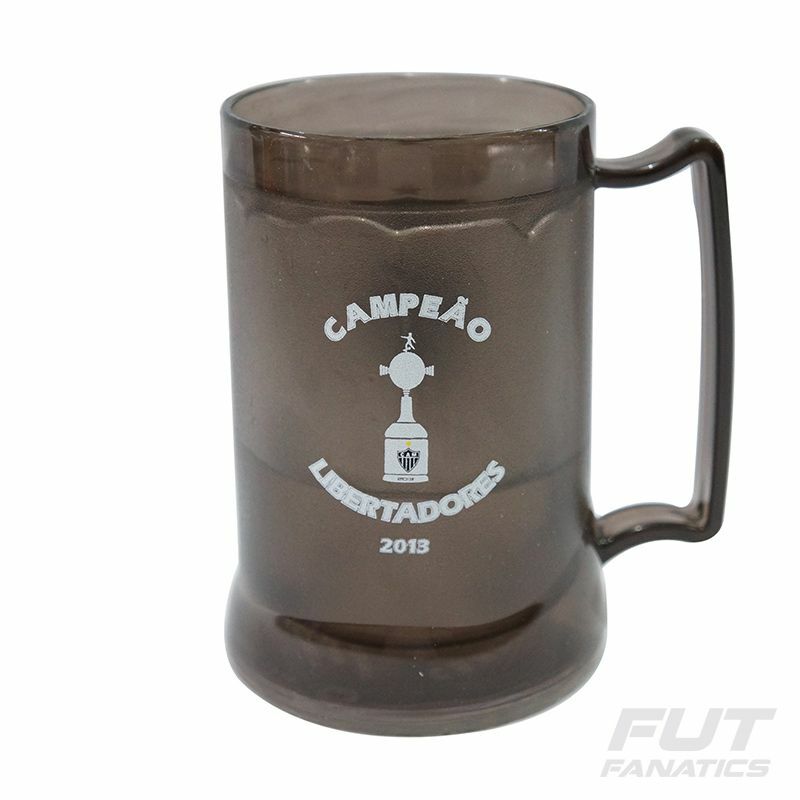 The piece is produced in black color and transparent gel and features a printed Rooster badge, as the words "Champion Libertadores 2013". It has acrylic in its composition. Get it now!